"There is no one to one correlation between the amount of quantifiable wounding that someone experienced and what they are capable of." I’m a licensed psychotherapist in the Bay Area, passionate about providing powerful therapy to facilitate lasting change for adults, teens, children, couples, and families. My work with clients goes well beyond traditional “talk therapy.” I specialize in EMDR, hypnotherapy, NLP, sound therapy and more, which supports my unique ability to quickly “get” people in both the patterns of their distress and who they really know themselves to be. My work honors the importance of therapies based on the heart, body, mind and spirit connection, which gets you out of your head and into your heart and body to encourage and instill deep and lasting change. My passion is to empower clients to stop reliving the relationships and experiences that no longer serve them so they can realize their true potential – at work, within their communities, and in their personal and family lives. 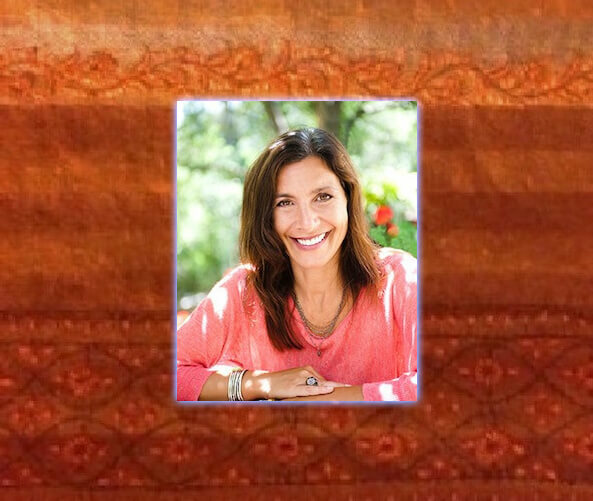 I bring more than 15 years of clinical experience with extensive training in a range of therapeutic methods, from foundational psychology to more cutting-edge, holistic approaches toward facilitating transformative life changes for clients. I work with people facing all kinds of life and relationship crises, with a commitment to helping them embrace their futures and create a path to healthier relationships with others – and themselves. Experience relief in the midst of suffering, loss or crisis. Discover tools to access who you really are and stay true to yourself. Create and enjoy the life you were meant to live. Learn how to love and to be loved. Provider for Mental Health Net through SavantCare. Call for details.